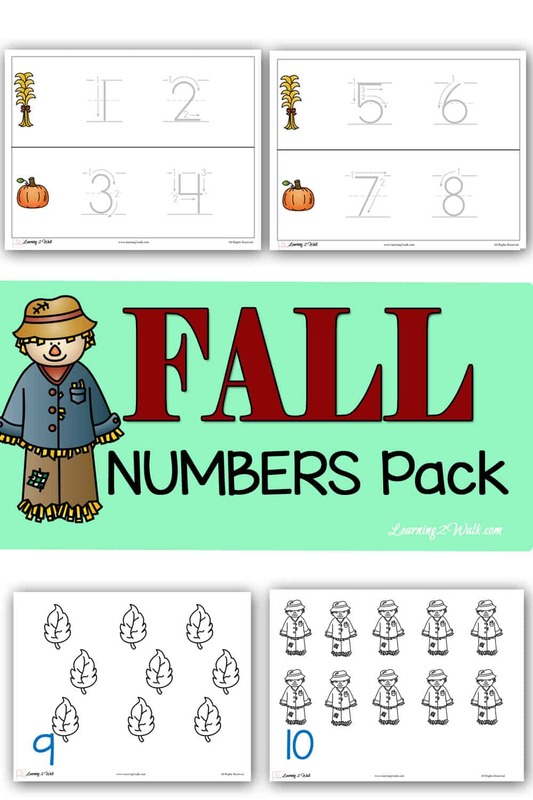 Looking for some fall kindergarten activities? 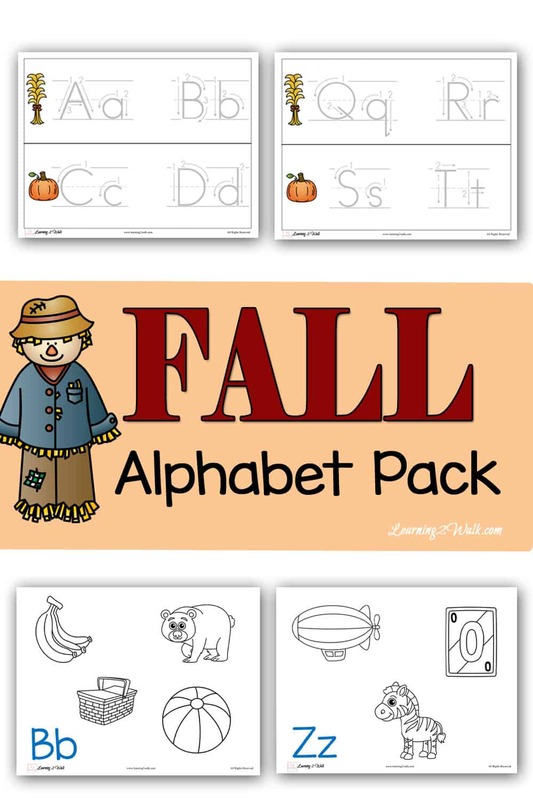 How about some fall preschool activities? Why not grab this 5 in 1 pack. The best part is that it’s only $5!! Simply grab your magnifying glass, clothes pins and find the hidden letter in the pictures. This pack contains clip cards (4 on each page) and a hidden letter within each image. You can either use all the cards as is on the sheet, cut them out and staple them or even use a brad to secure the cards. This is an alphabet pack that has 26 alphabet coloring pages as well as tracing pages for both upper and lower case letters. Tracing Practice- Simply print the sheets or cut out the strips and allow your student to practice writing the numbers 1-20. You can even laminate it for durability. This includes activities such as graphing, what comes next, puzzles and size sorting. 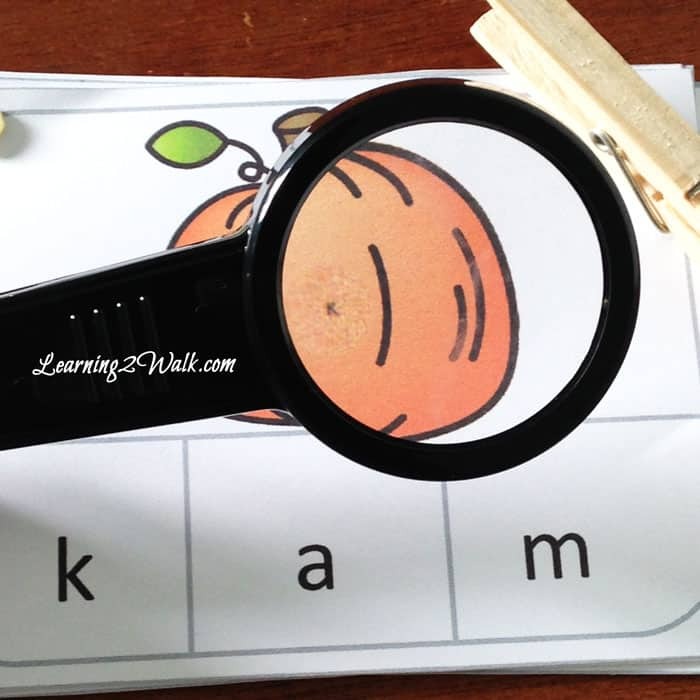 The literacy pack includes upper and lower case match, tracing and cutting and more. 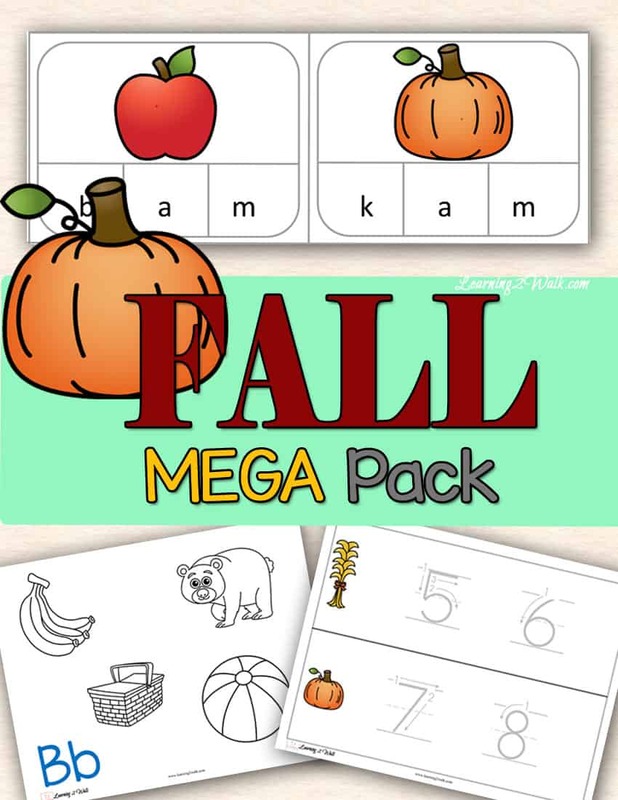 All these printable worksheets adds up to over 90 pages of pure fall fun. It can also be used as for fall of for a leaf theme or even a pumpkin theme.